Are you using an ASUS smartphone or tablet? If yes are you searching for the stock ROM firmware for your device? If yes is your answer again, then you are on the right page. 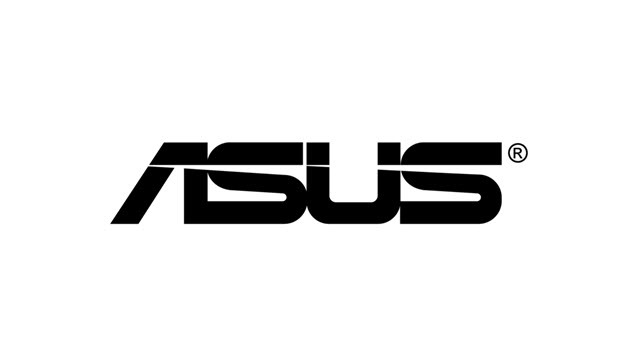 Here you can download ASUS stock ROM firmware for all models. If your ASUS device is bricked or corrupted, download ASUS stock firmware from here (based on device model number) and flash it on your smartphone or tablet to get it back to a working condition again. 1) AsusTek Computer Inc. officially provides all the stock ROM firmware files given here. So, if you face any inconvenience while installing the firmware files on your device, contact their support team. 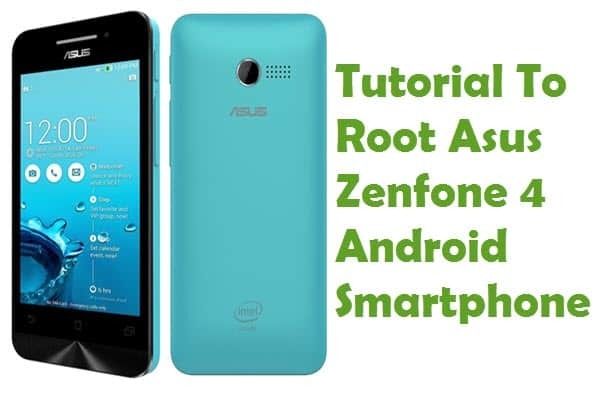 2) If you would like to get rooting tutorials, TWRP recovery flashing tutorials, etc., for your ASUS smartphone or tablet, let us know by dropping a comment below. 3) If the stock ROM firmware file for your ASUS device is not available here on this page, please let us know by leaving a comment below. 4) Make sure that you flash the original IMEI on your ASUS device after flashing stock ROM firmware file on it. 5) If you would like to connect your ASUS device to a computer, download ASUS USB driver and install it on your computer. I have an ASUS eee Pad TF101 and need the stock firmware to try to recover it from being stuck on logo screen. Any idea on where I can download it? I need the stock WW rom for Asus ZB500TL (X00KD), please. On the webside I find CN and CTCC but not WW. My device have versión 14.00.1707.15 but does not work really well. I need a rom for x00kd ? 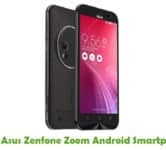 i need zenfone 4 t001 rom… any suggestion? 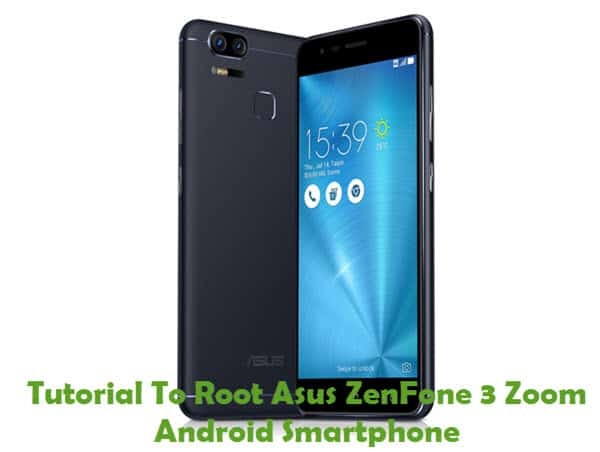 I need the ROM of Asus ZenFone 5(asus t00k).. please help me! 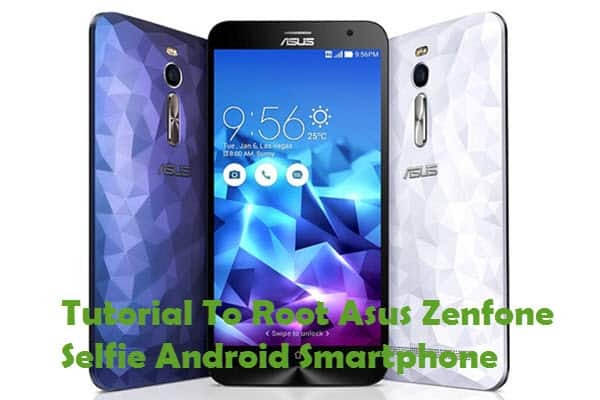 I need the ROM of Asus ZenFone 5(asus t00k)… please help me! On the webside I find CN and CTCC but not WW. My device have versión 14.00.1707.15 but does not work really well.. I had the same problem and I realized that is a fake WW Rom >:(, for that reason does not work properly. i need this rom as well if you pls post it……. Hi, Which smartphone model are Used? I need stock ROM for asus zenfone x014d. Hi guys any chance on rom for zenfone 3 max (Z010D) ?